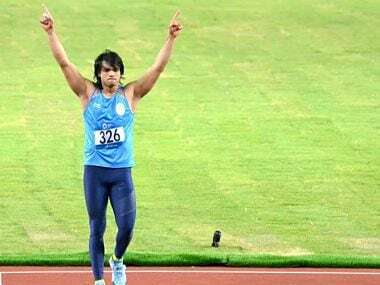 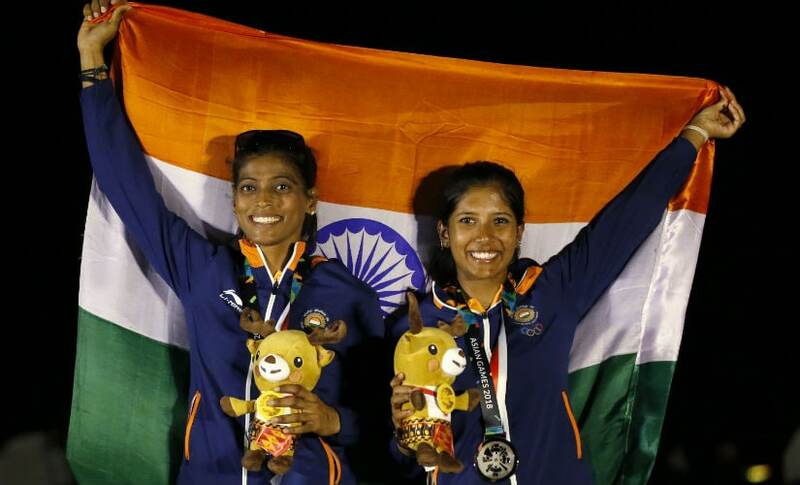 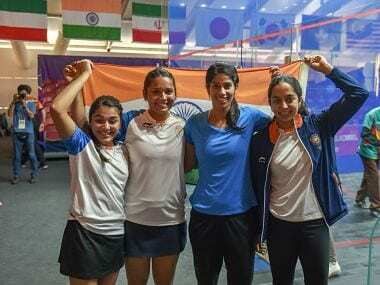 The Indian squash contingent ended with five medals overall including the women's team silver, men's team bronze and three bronze medals in the individual event. 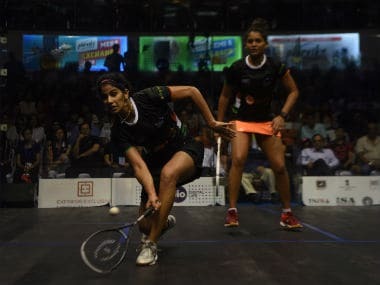 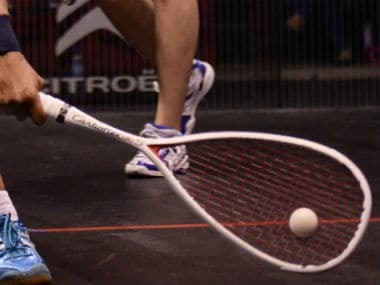 The Indian women's squash team lost the all-important match against Hong Kong 1-2 to finish second in Group B, resulting in a tougher semi-final opponent in defending champions Malaysia at the Asian Games at Jakarta on Thursday. 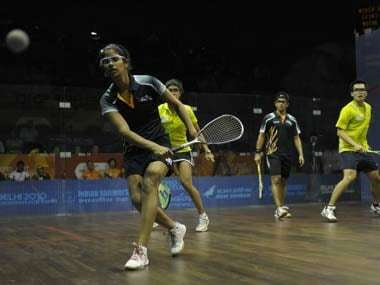 The Indian women's squash team on Wednesday assured itself of a medal after advancing to the semi-finals at the 18th Asian Games at Jakarta.